So I was at E-mart the other day when I stumbled across this instant Japchae pack! It looked promising and it's really a good cheat alternative! 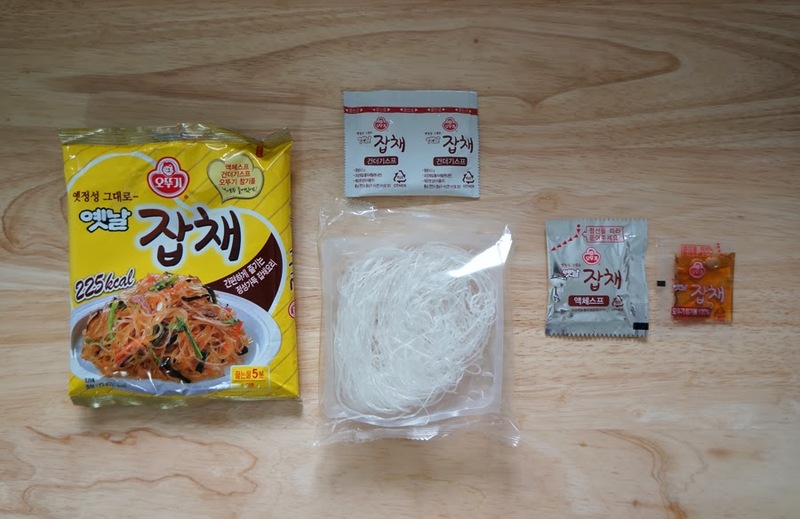 The taste and texture is similar to the real deal and the steps are the same as making dry instant noodles! Fast and easy when you need to have it in a hurry. *I served it with pan-fry pumpkin at the side. Also, ever since coming to Korea... 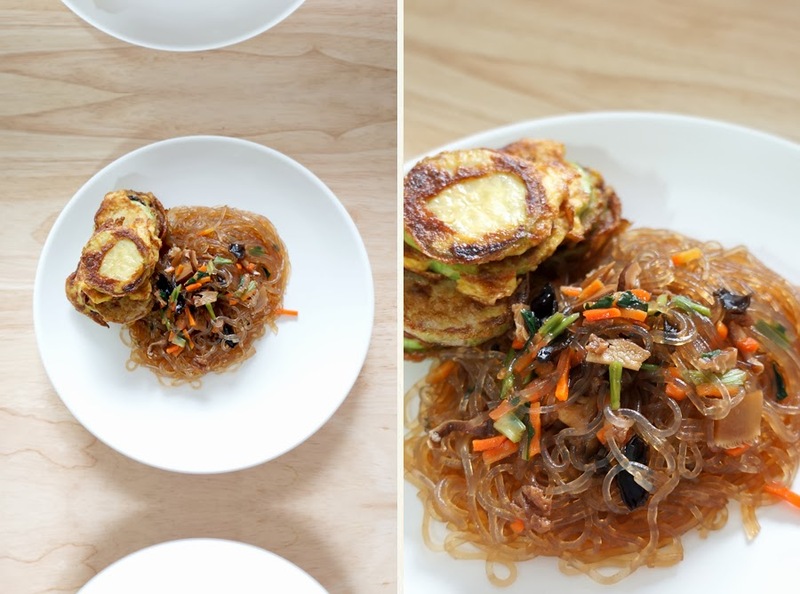 I actually cook less korean food than when I was back home! Just because it's so easy to available and wayyyy more cheaper than making it at home. 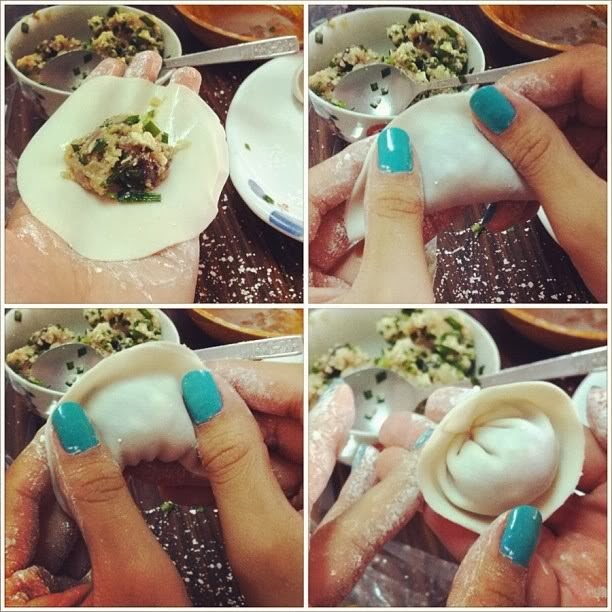 Also, while writing this...I just remembered my dumpling making days! So here below are my past dumpling pictures... 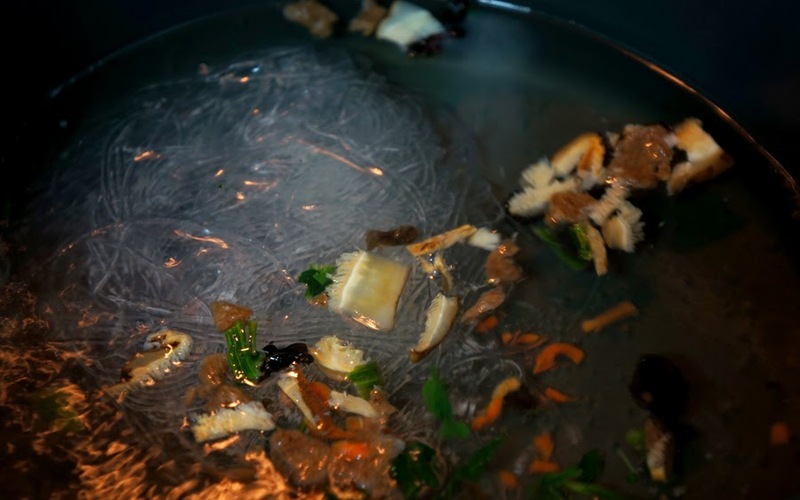 Remember that gyoza skin is only good for cooking that day itself!